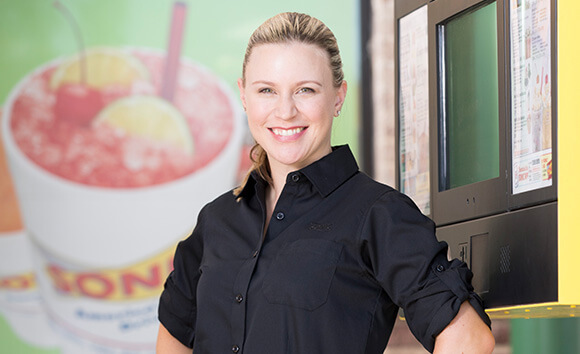 Whether you aspire to be one of our iconic Carhops or a Multi-Unit Leader, our Drive-Ins are the customer-pleasing front lines of career opportunity. They're where we directly fulfill the Bacon Cheeseburger and Chocolate Shake needs of America - and that’s a deliciously rewarding feeling. It’s fast-paced, super fun, and crazy in the very best way. If that’s how you roll, then let’s do this. We’re ready to feed that passionate drive of yours with a whole menu of cool opportunities. *Subject to availability and certain eligibility requirements. 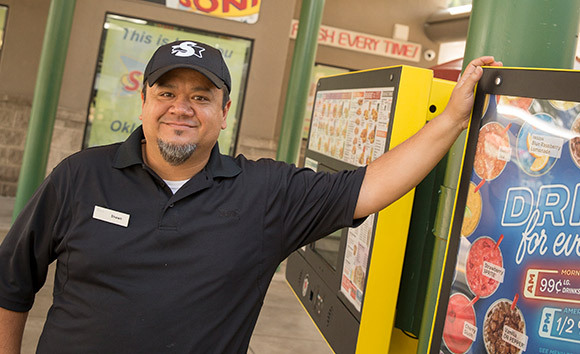 SONIC Drive-In restaurants are owned and operated by independent SONIC franchisees who determine their own benefits. Talk to your local franchise owner or restaurant manager to learn more. 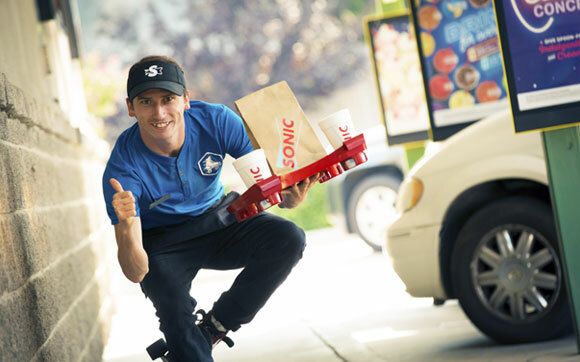 We like to do things the SONIC way, which is anything but boring. And training at SONIC is as fun as it gets. 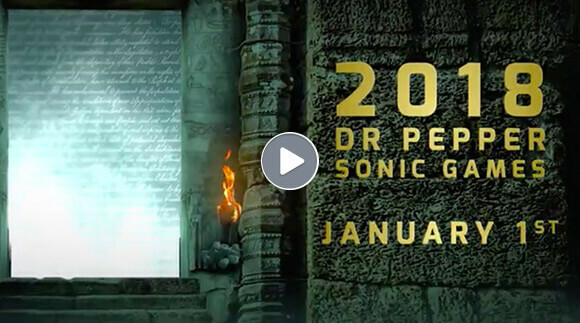 Each year, thousands of drive-ins across the nation join together in the Dr Pepper SONIC Games, a SONIC training experience to unlock team members' potential by focusing on operational training, teamwork, and delivering the best SONIC guest experience. With interactive eLearning modules, gameshow-like Traveling Knowledge Bowls, and tons of recognition and prizes, there's no better way to train. 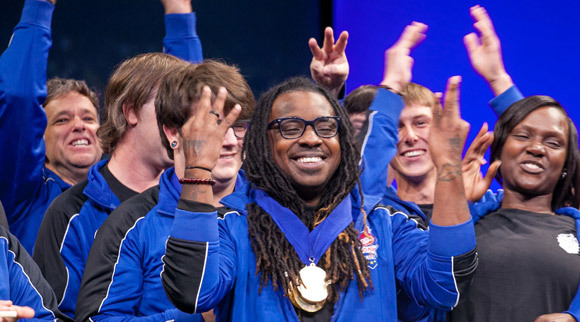 Plus, the top 12 teams get an all-expenses-paid trip to compete at SONIC's National Convention! People love SONIC Carhops. And not just because they bring the world's best food right to customers' cars. It’s because we have free-spirited and energetic people who do it. Whether you run, skate, or moonwalk, it takes a certain combination of passion and poise to maneuver a tray full of Cheeseburgers, Tots, and Cherry Limeades across a parking lot. Yep, it's impressive. And it's fun. And it can be totally lucrative. Tips, anyone? Clearly, being a Carhop is awesome. And if you skate… well, that's a whole other level of cool. 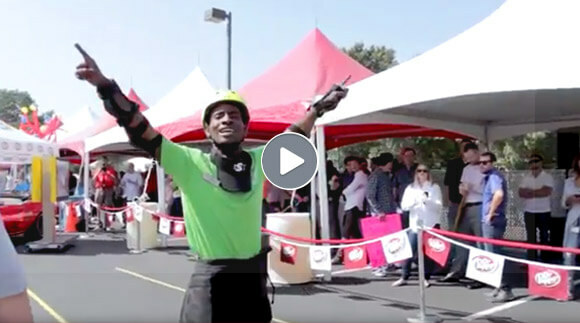 In fact, we have a whole competition dedicated to finding the country's best Skating Carhops and rewarding them with cash, prizes, trips, and ultimate bragging rights. So if you're crazy about skating, you're a total people-person, and you could use some dollars, this is the job for you. But don't take our word for it - our Skate Off champs will tell you everything you need to know. Cook, package, and deliver awesome food, fast. You’ve mastered all the stations. Keep it up, and help your fellow crew members do the same. Help manage the daily operations of the drive-in and train the team to deliver an A+ guest experience. Second in command, you’ll develop the team and work to consistently drive business results. Now, you pretty much run the place. 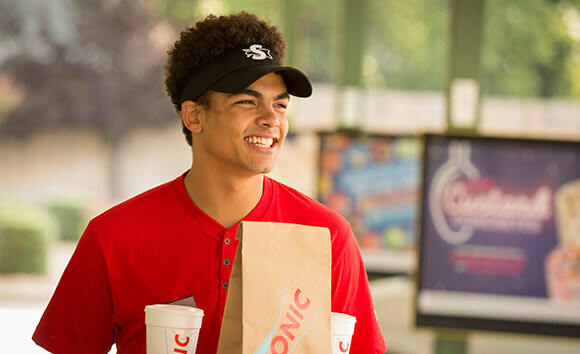 Make your SONIC Drive-In the best of the best. 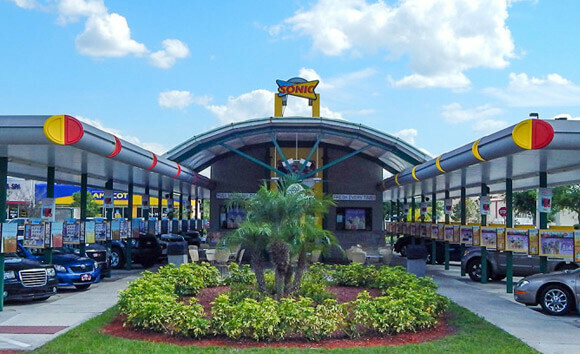 Lead operations, training, and development of teams within multiple SONIC Drive-Ins. You’re a SONIC Drive-In owner. Do a little happy dance! And then lead your business to success. *Subject to availability and certain eligibility requirements. 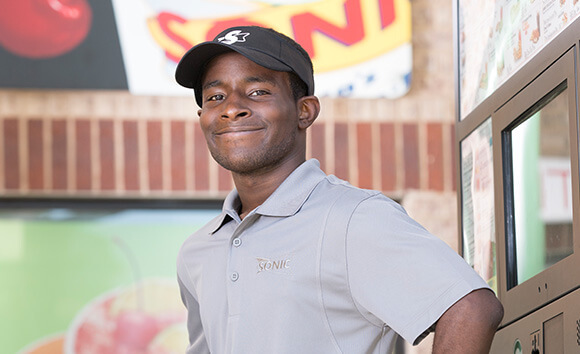 SONIC Drive-In restaurants are owned and operated by independent SONIC franchisees who determine their organizations’ career paths. Talk to your local franchise owner or restaurant manager to learn more.